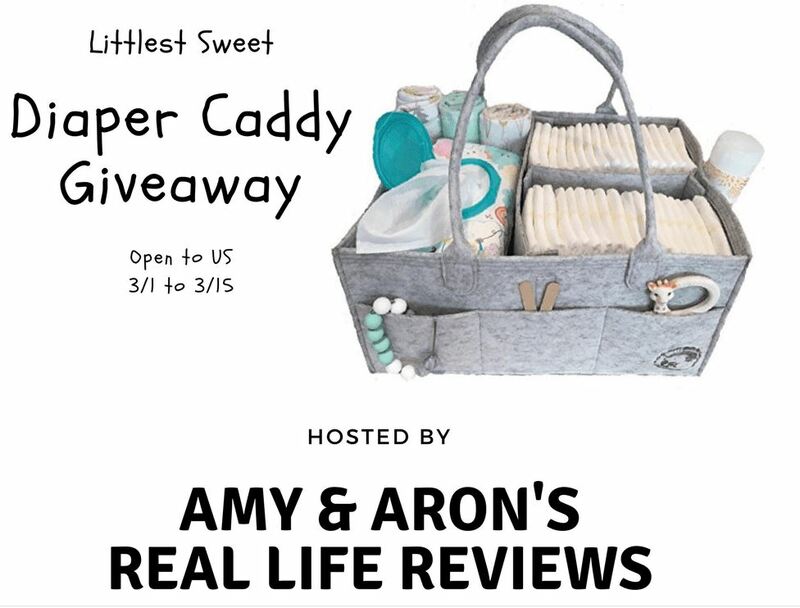 Littlest Sweetest Diaper Caddy Giveaway — MumbleBee Inc MumbleBee Inc. Diaper Caddy valued at $16.99. FOR ALL YOUR BABY ESSENTIALS: This diaper caddy is a true life saver for every new parent that needs to stay organized! The diaper stacker is great for storing and organizing your baby’s things in the nursery, or for moving all the essentials from room to room. This spacious bin is great for your little one’s diapers, blankets, pacifiers, bottles, bibs, towels, and everything else you might need! Now for the fun stuff. 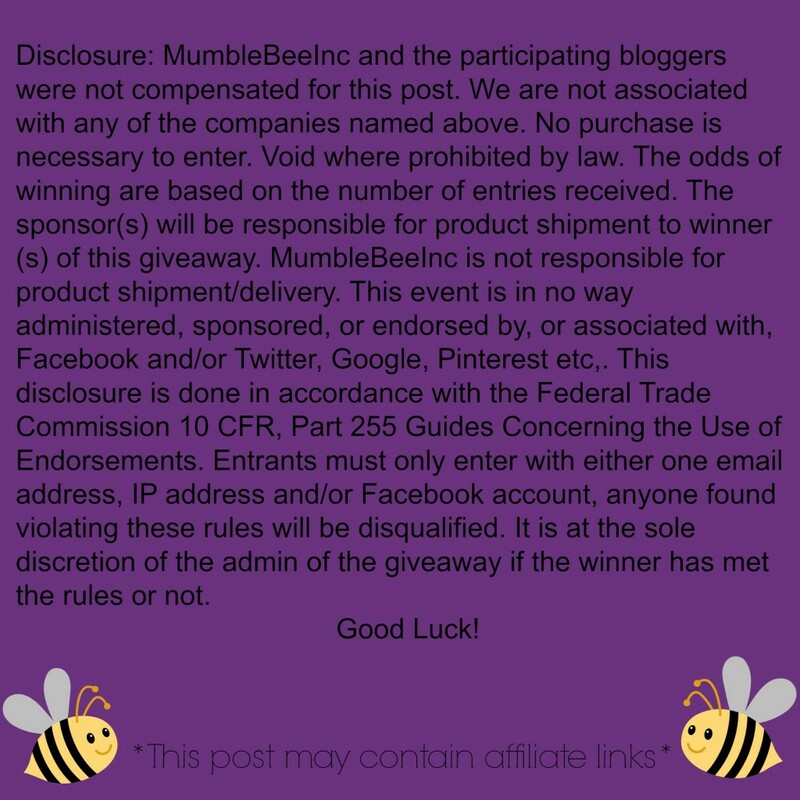 This giveaway is open to residents of the United States.